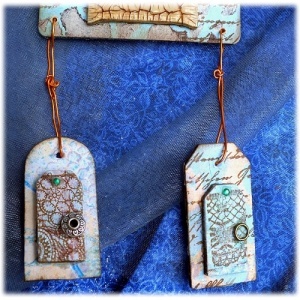 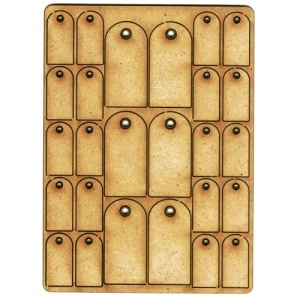 Sheet of mini MDF rounded top tag shapes ready to alter, paint, collage and embellish. 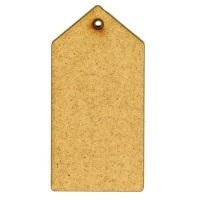 Simply pop them out of the backing sheet and off you go. 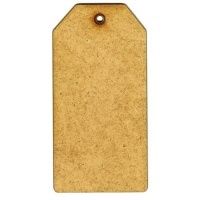 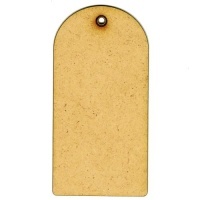 Each mini tag is cut from 2mm MDF and comes with a pre-drilled hanging hole with engraved reinforcer detailing. 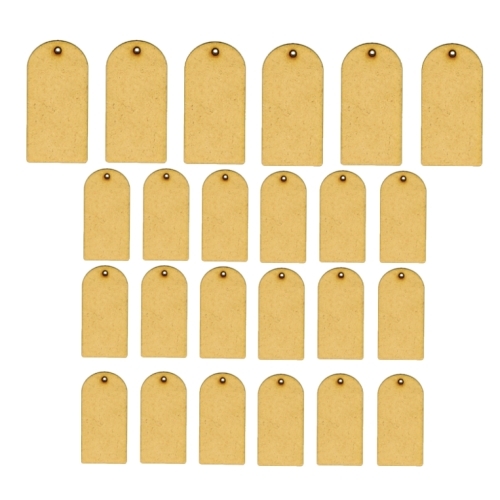 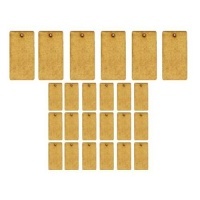 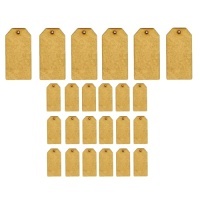 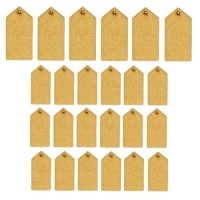 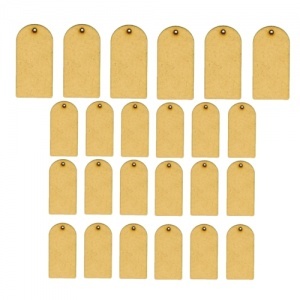 Each sheet contains 20 tags measuring 25mm x 12mm, plus 6 tags measuring 40mm x 20mm - 26 tags in total. 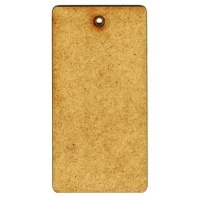 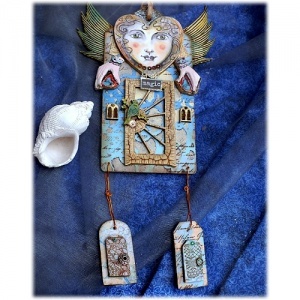 Backing sheet measures approx 14cm by 9cm.